Nicholas Jerry "Nick" Jonas (born September 16, 1992) is an American singer-songwriter and actor best known as one of the Jonas Brothers, a pop-rock band he formed with his brothers Joe and Kevin. 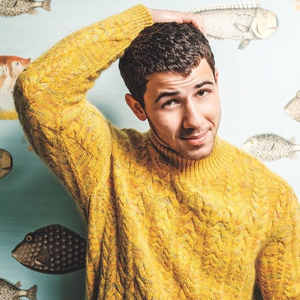 As of May 2009, before the release of Lines, Vines and Trying Times, Nick and his brothers have sold over eight million albums worldwide. He also formed the band Nick Jonas & the Administration, which released its first album "Who I Am", on February 2, 2010 in the U.S.